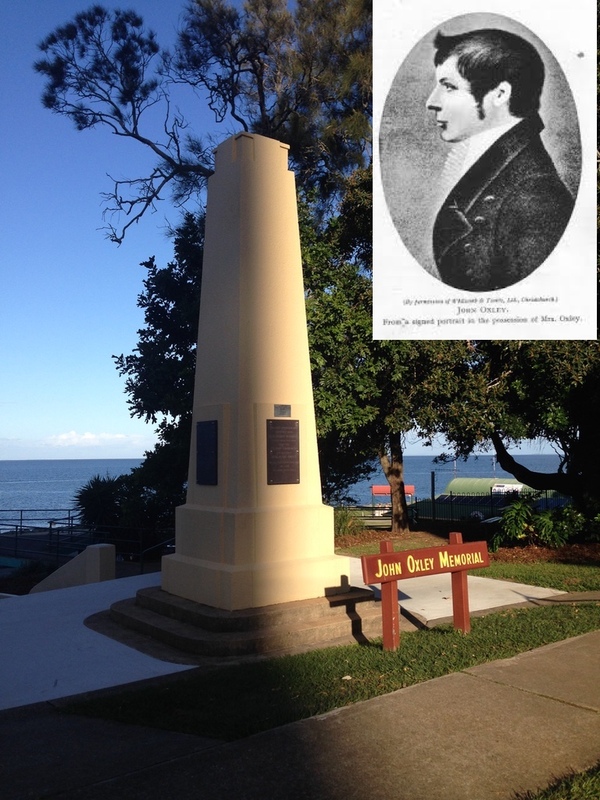 On 24th September 1824 the brig Amity, under the direction of NSW Surveyor General Lt John Oxley, brought officials, soldiers, their wives and children, and 29 convicts to Redcliffe to set up Moreton Bay’s first penal settlement, with Lt Henry Miller as its first Commandant. Fresh from fighting in the Napoleonic Wars with the 40th Regiment of Foot, Lt Miller was accompanied by his wife and family. The Moreton Bay penal colony was initially very primitive. There were no buildings, except huts. The only link to civilisation was the occasional arrival of a ship from Sydney into Moreton Bay (for no ship in that time had ever entered the Brisbane River). It was in these surroundings that Miller’s wife gave birth to a son, who was afterwards christened Charles Moreton Miller, the first European child born at Moreton Bay and the first Queenslander. The settlement progressed well with temporary huts being built for the soldiers, their wives and children, and the convicts. Gardens were dug and vegetables planted. However the death of Private Felix O’Neill in March 1825 combined with Aboriginal attacks, hordes of mosquitoes and the lack of safe anchorage facilities, led to the settlement being moved in the middle of 1825 from Redcliffe up the Brisbane River to a site recommended by John Oxley. 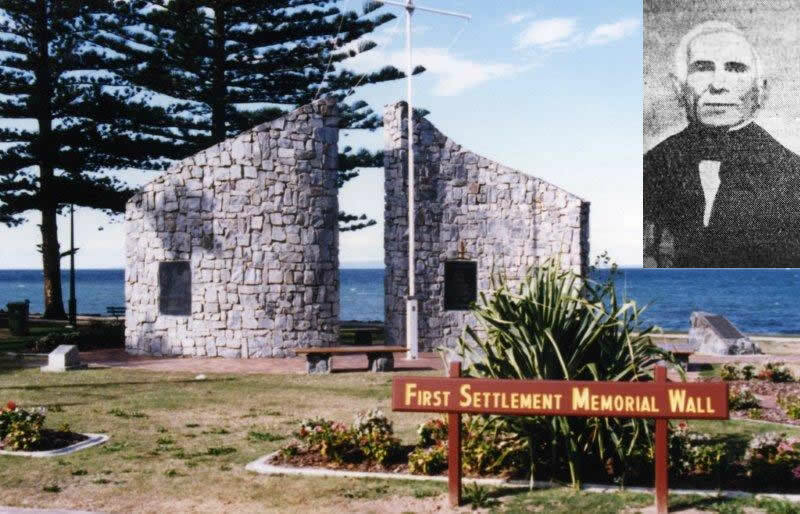 When the decision was made to relocate the settlement, Redcliffe was deserted and remained so until the 1860s when the area was declared an agricultural reserve. The land was used for dairying, sugarcane, wheat, cotton, beef, honey, cattle feed, oranges and potatoes.